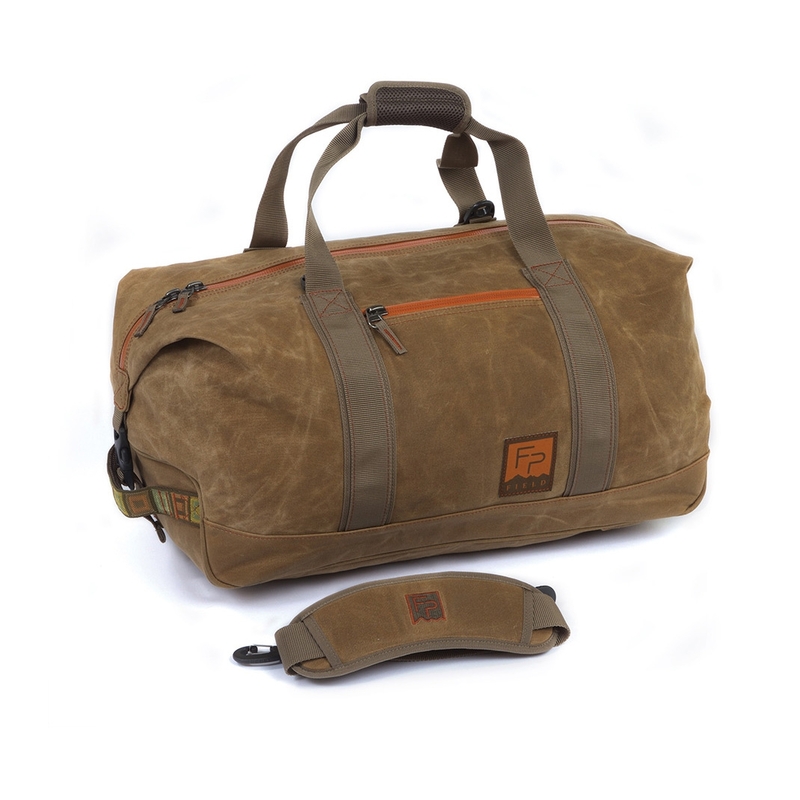 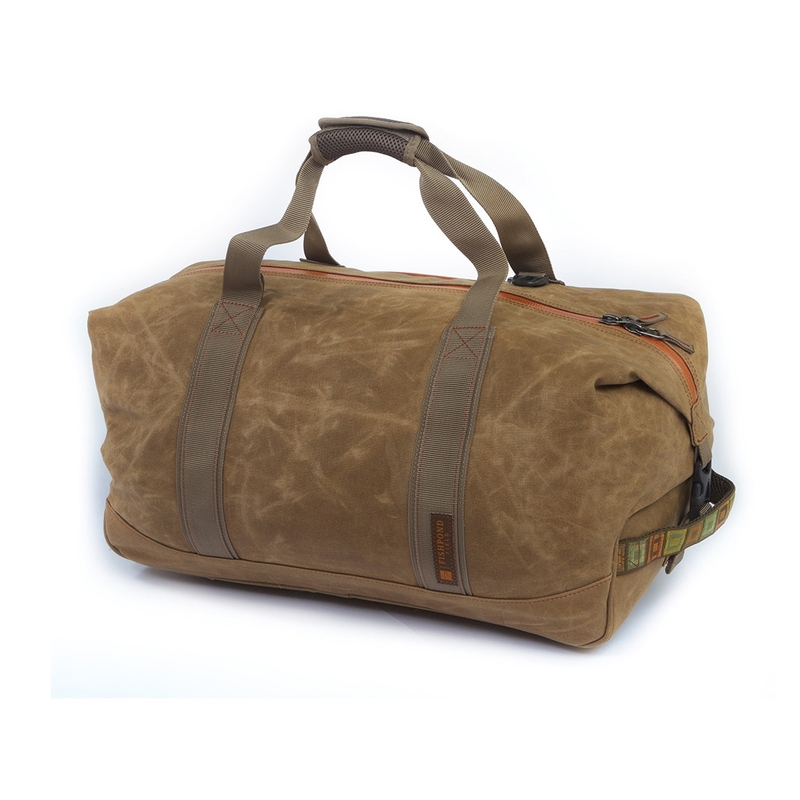 Fishpond Jagged Basin Duffel. 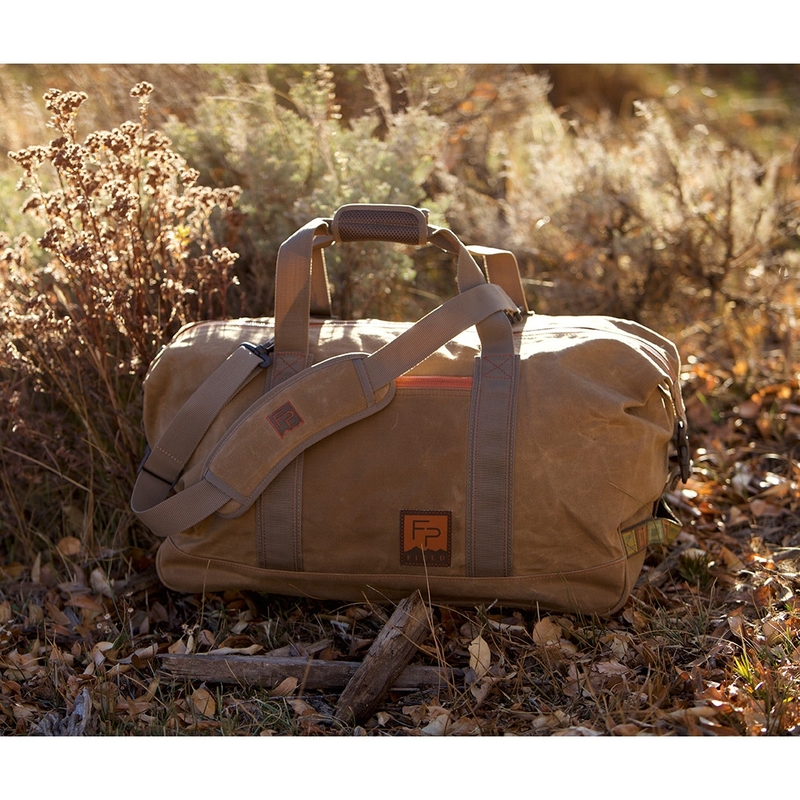 Whether thrown in the back of the ranch truck, the train to the city, or the cargo hold of an airplane, the Jagged Basin Duffel will be your “go to” bag for whatever adventures you set out upon.The waxed canvas material will become better looking with age and show the character of the miles traveled. 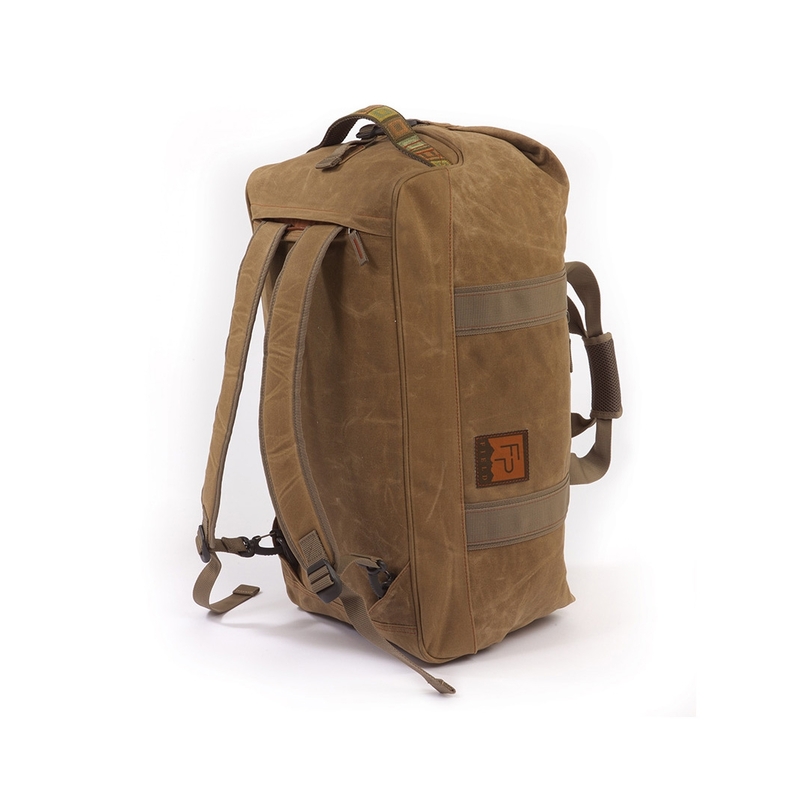 21" x 11.5" x 12"